This past weekend we joined in virtually to support Owen Oberholster's #Surgery2sound Fun Run, which took place at Eden on the Bay in Cape Town. Owen is a brave, gorgeous little boy with an equally amazing mom - both of whom nearly lost their lives after unexpected pregnancy complications at 37 weeks gestation (you can read their whole story here). Although both their lives were graciously spared, this traumatic experience left Owen with a hearing impairment. 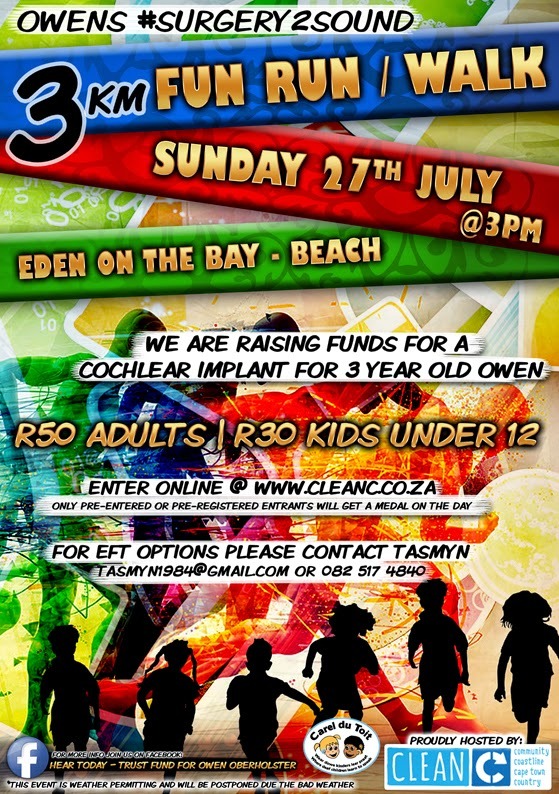 Owen's mom, Tasmyn, is currently busy raising funds for a cochlear implant for him, which the funds generated through the #Surgery2Sound event will be used for. 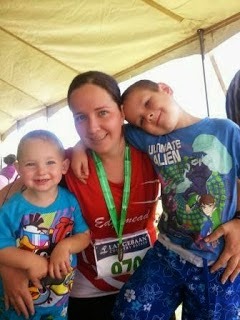 Owen (left) with mom Tasmyn and big brother Ethan. Our virtual #Surgery2Sound event took place in good old Kimberley. We're still working on finding some good running routes in our new neighbourhood, so Miss K, Baby J and I stuck close to home, which, in retrospect, was a good, good thing... J Bear was just not in the mood for running and, for the first time ever, made a mid-run announcement that he wanted out. So a run/walk it was. Our pace chart says it all. Some stunning virtual race bling waiting in the mailbox - wahooo! Thanks, T! Even though Owen's #Surgery2Sound event has passed, you can still make a contribution to the #Surgery2Sound fund by contacting Tasmyn here. Let's help this momma give her son the gift of sound! I love the data! 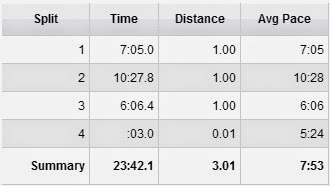 That's a stroller run for you. haha! The Cochlear is such an amazing invention. Nice that you were able to run for this little one. Lol - no need to even get frustrated about all the stop/starts - us running mommas just need to go with it, haha! 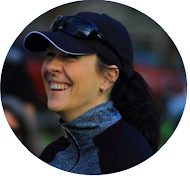 I love how something that we love so much - running - can be used to help fellow mom runners and their families! What a wonderful cause! I really hope that they have success in raising enough for an implant. They were already past the halfway mark when I last checked - nearly there, woohoooo!